A Scientific Approach for Rapid Physique Transformations.. STEP 3: Apply For Instant Results! Your email is 100% safe and will not be shared. 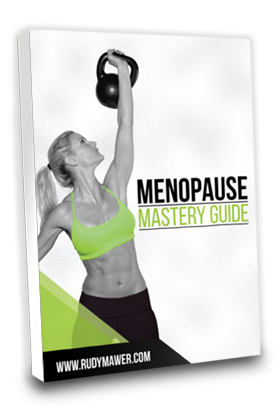 You will receive the free guide and exclusive insider emails with free tips on how to transform your physique, along with member only offers. 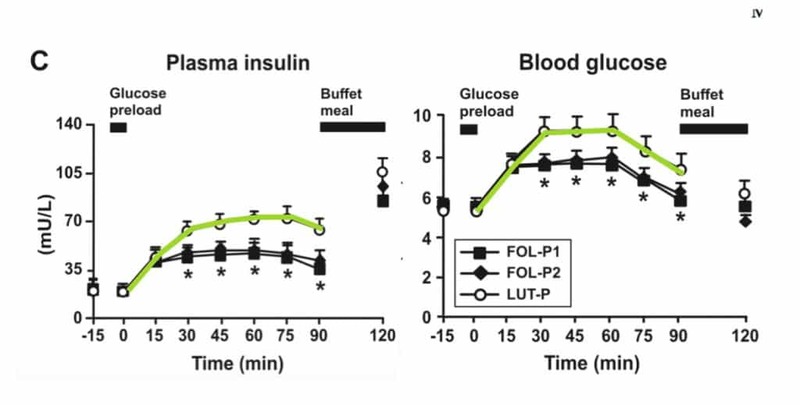 HOW TO IMPROVE CARB/INSULIN LEVELS Learn when you have the best carbohydrate tolerance, insulin sensitivity and how to tailor your carbohydrates for each phase of the cycle. 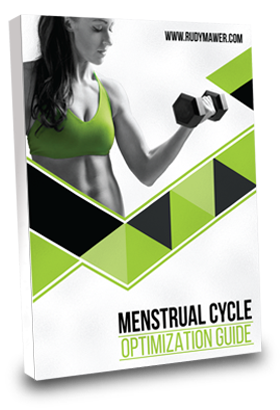 PIN POINT YOUR REGIME Learn how to pin point your diet, training and supplement regime to each phase of the Menstrual Cycle. BACKED BY SCIENCE All backed by science, I will teach when metabolism shifts, hunger increases, hormones alter and how to combat these, turning it around and using them to actually enhance your physique! COMBAT DECREASES IN BOTH HEALTH Learn when scientific studies have shown injury risk increases by a whopping 200 – 800% and when to tailor your training, warm up strategies around this to avoid injury! Optimize Timings Your diet should not be the same. Learn how to tailor high carb days, low carb days, when to eat more fat, when you add in refeeds / cheat meals for optimal effect! Start Today… This advanced guide is only the tip of the ice berg. You will enter my exclusive research club getting the latest science of fat loss, physique transformation and fitness every week! Manipulate Carb Cycling, Refeeds, High Fat Cycles and Insulin to Optimize Your Body Composition! Feedback From People Adding in These Advance Techniques.. These strategies make perfect sense, I always thought that I should change things around but wasn’t quite sure how. I’ve now started moving my carbohydrate intake around and adding refeeds at the right time. This has really helped, thanks Rudy! Rudy is a world renowned Hollywood Celebrity Trainer with nearly a decade’s experience in physique transformation. 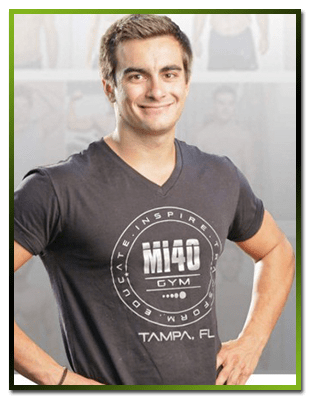 He has successfully coached over 500 personal clients, including NBA Athletes, Gold Medalists, Pro Bikini Athletes and Bodybuilders and World Record Holders. Along with this, he has a 1st class Masters and Bachelors in Exercise & Nutrition Science, is a certified CISSN Sports Nutritionist and active Human Performance Researcher. Within the industry, he is a highly respected as a researcher and coach, combining science and years of experience for rapid results. You can now get the advanced techniques that Rudy has tried and tested on over 500 clients, along with nearly a decade of research in a condensed and done-for-you plan that has already helped thousands of people transform their physiques.